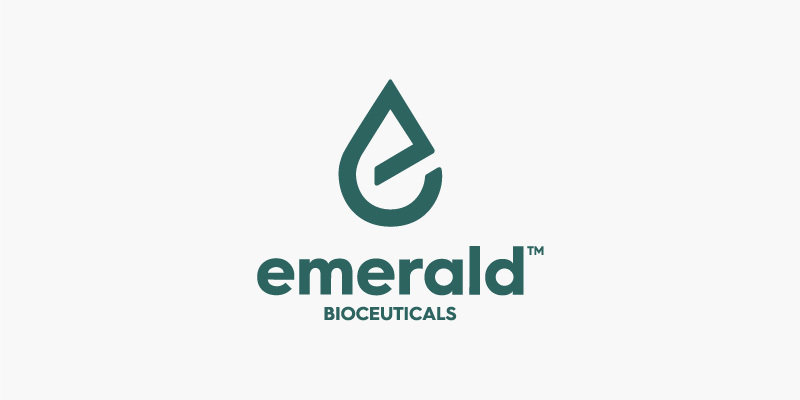 Emerald Health Bioceuticals (EHB) is a global leader in the research and development of phytocannabinoids and the nutritional support of human endocannabinoid health. This focus has led to the creation of safe and effective nutritional supplements for people interested in vibrant health and energy. EHB has formulated an award-winning, condition specific line that offers advanced support for the endocannabinoid system. Each product is expertly formulated with its science-backed proprietary PhytoCann® Complex, a powerful blend of non-cannabis phytocannabinoids, along with other proven ingredients that support the vitality of the endocannabinoid system.